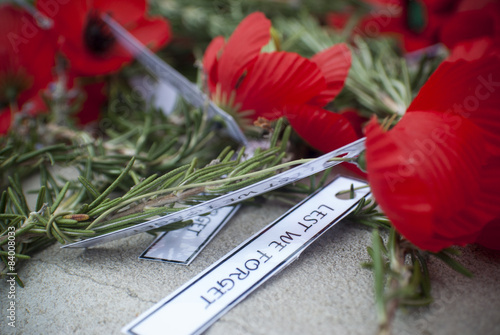 Canberra, Australia - March 18, 2017. 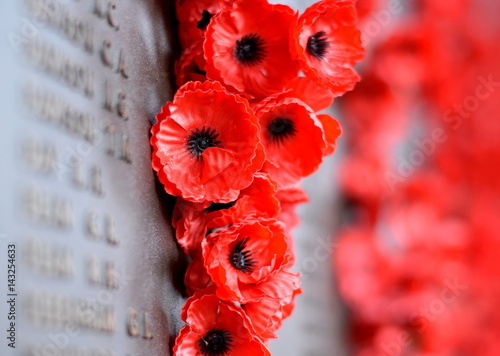 Poppy wall lists the names of all the Australians who died in service of armies. 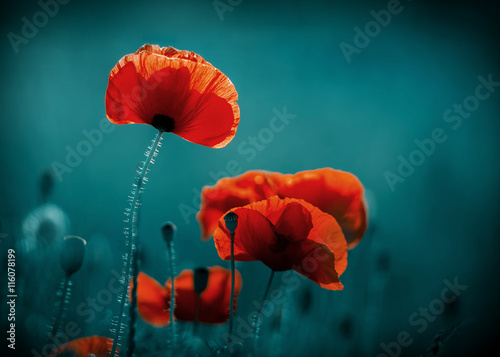 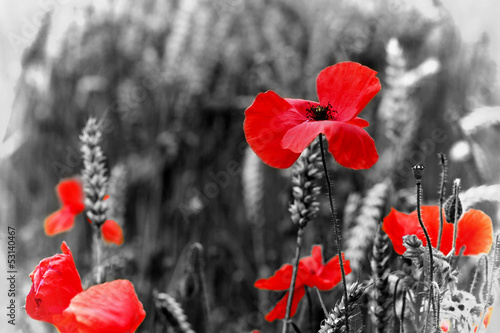 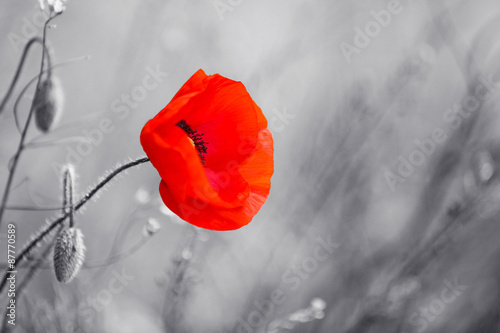 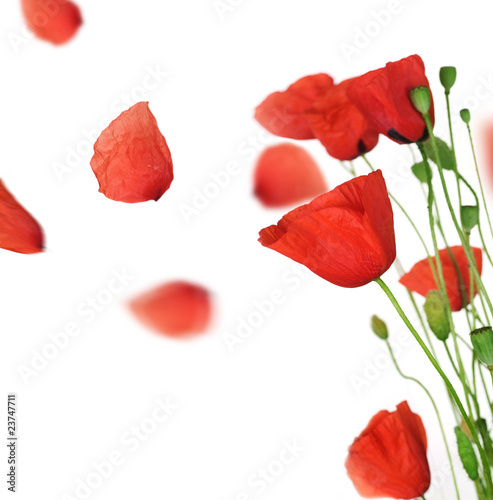 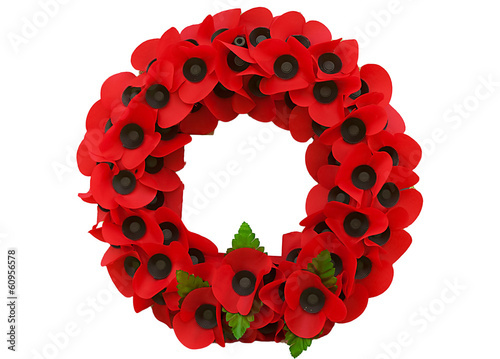 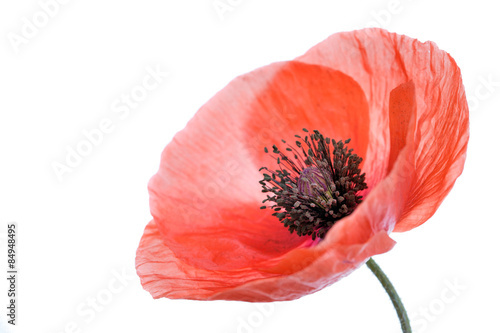 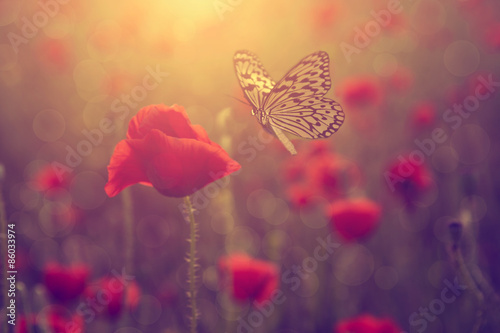 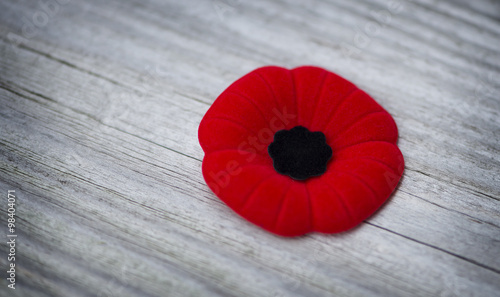 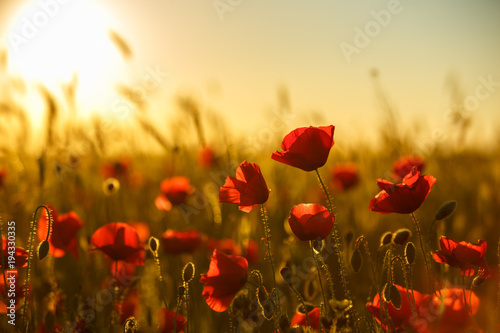 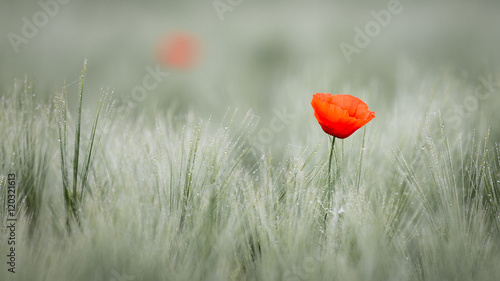 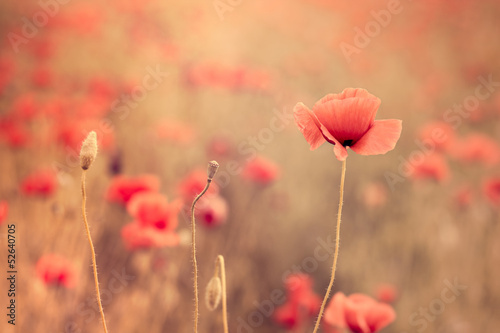 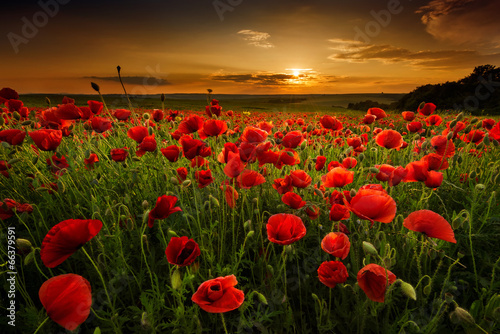 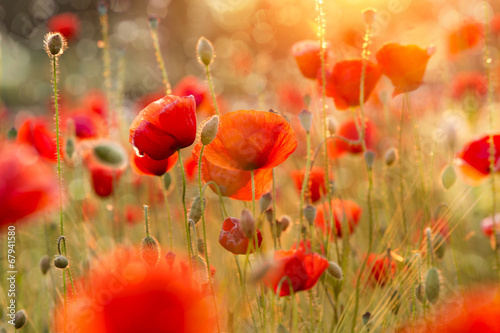 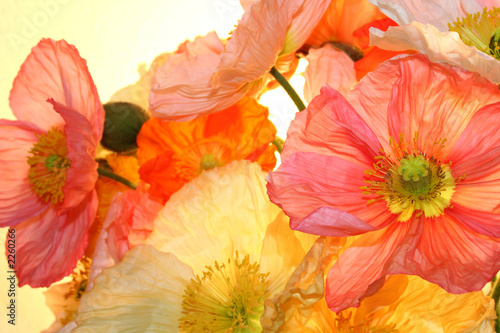 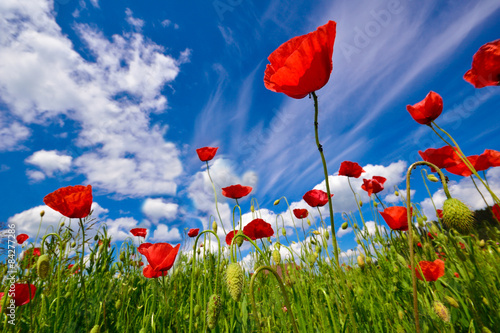 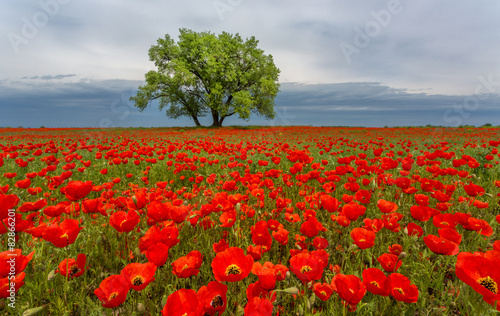 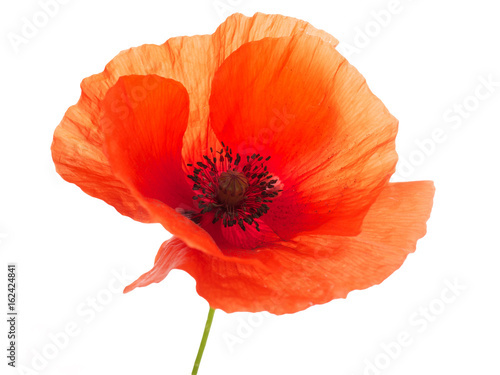 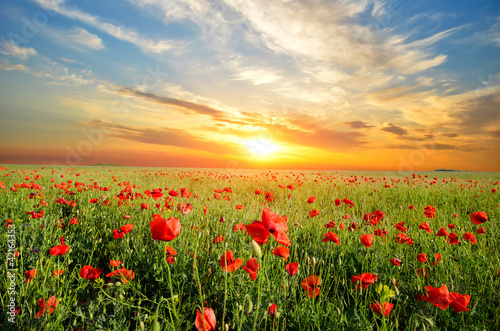 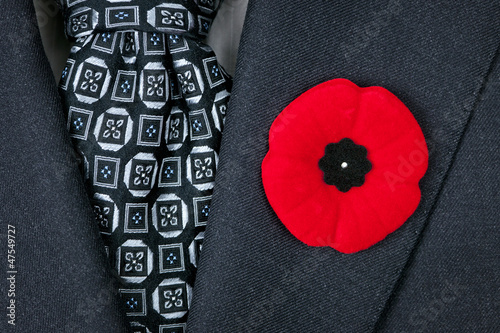 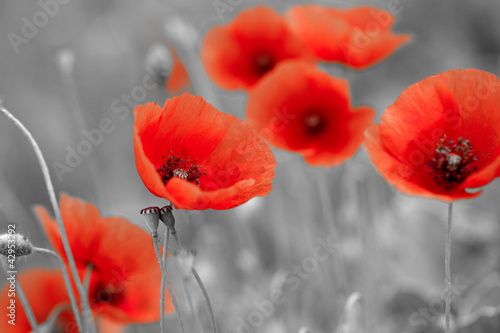 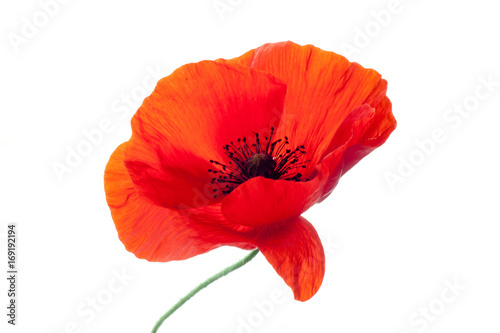 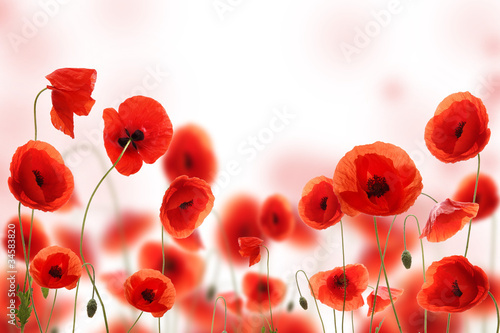 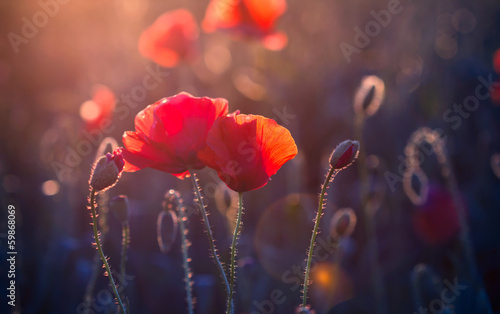 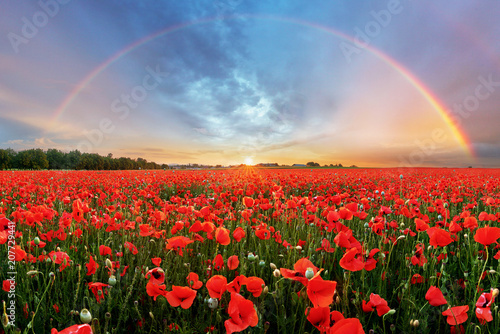 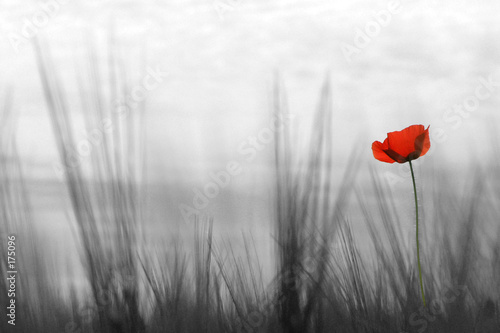 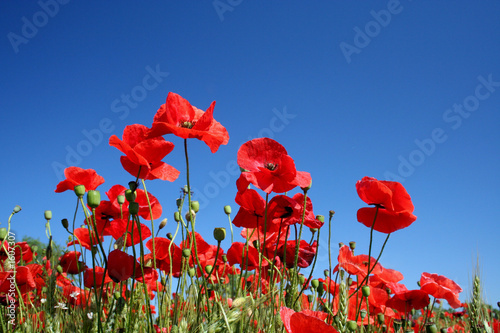 The red poppy has become a symbol of war remembrance (ANZAC Day) the world over.